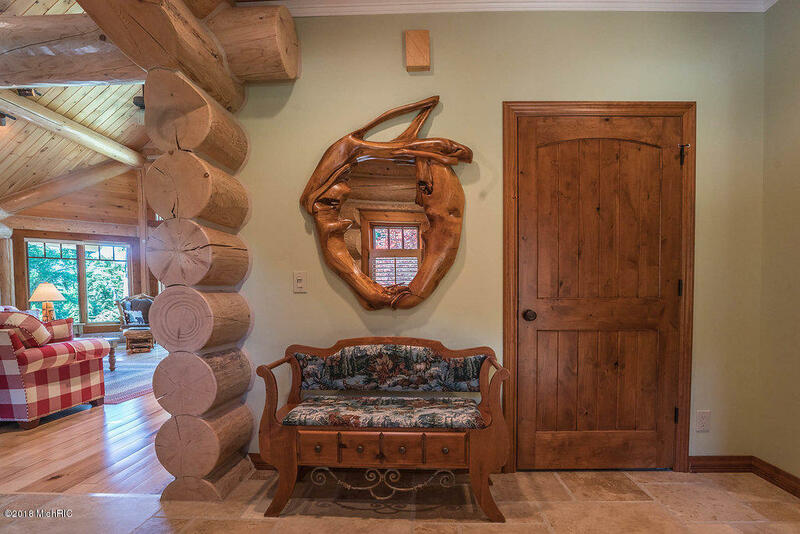 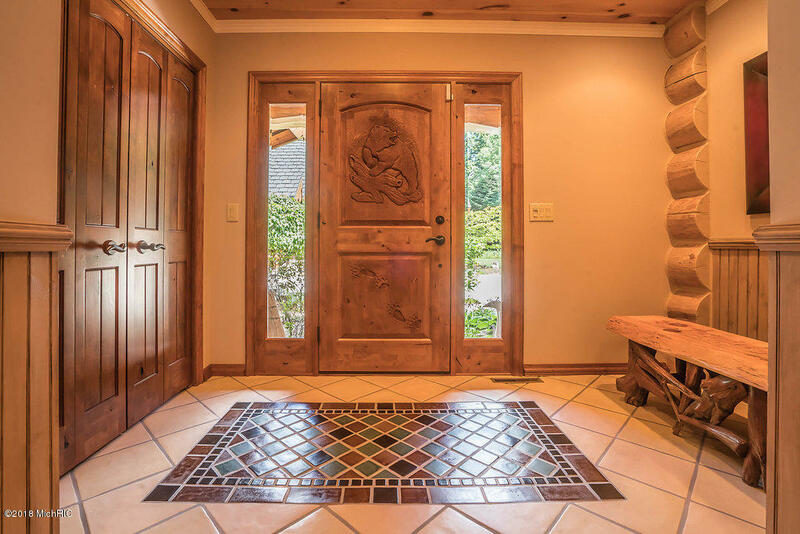 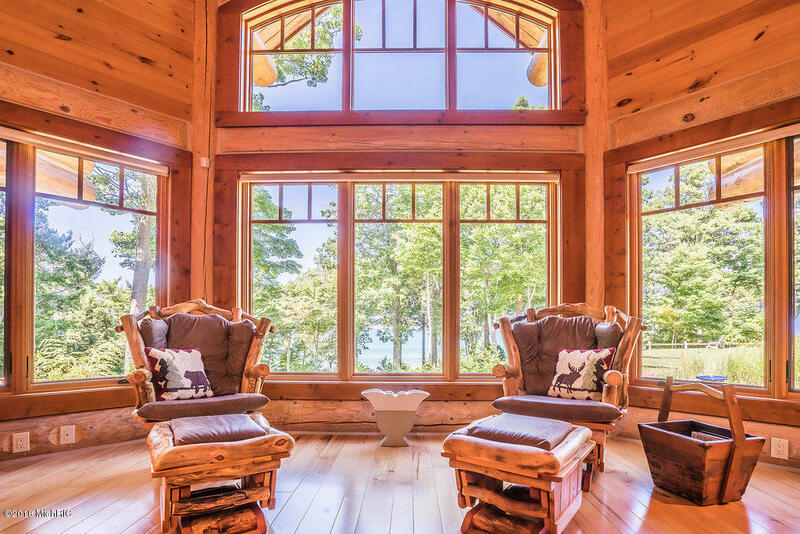 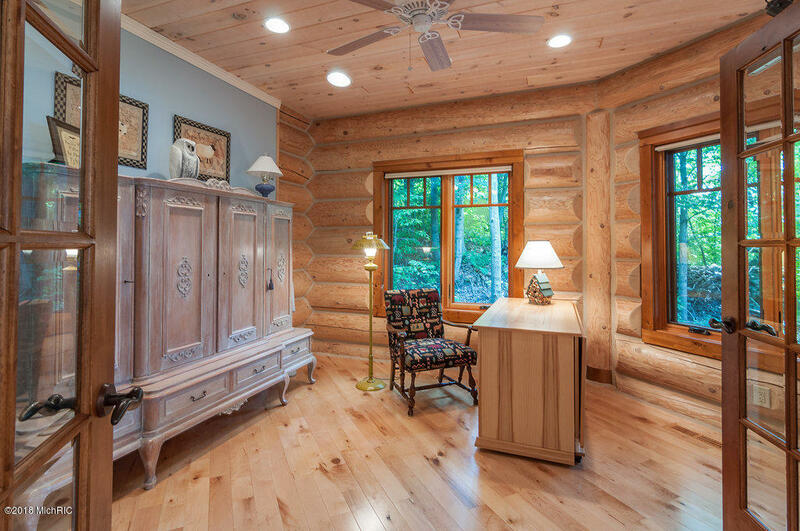 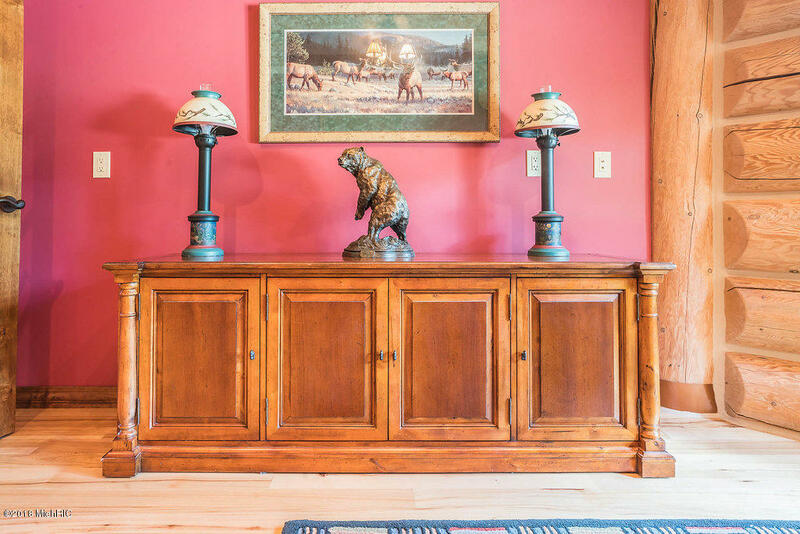 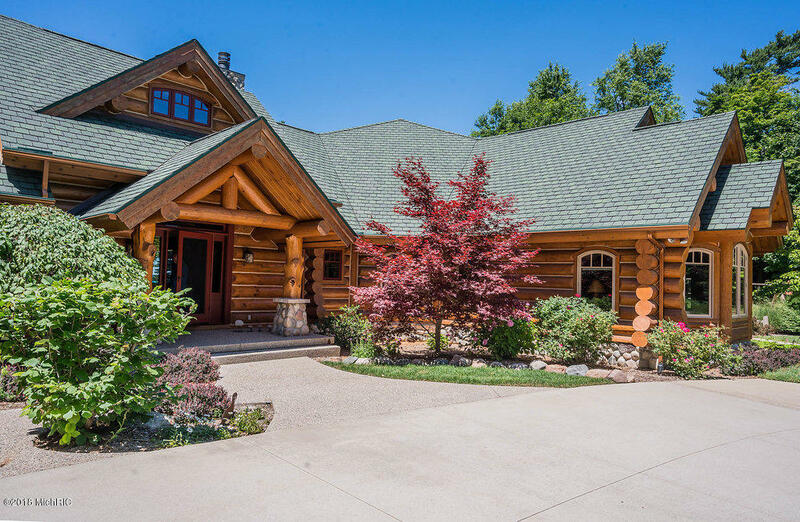 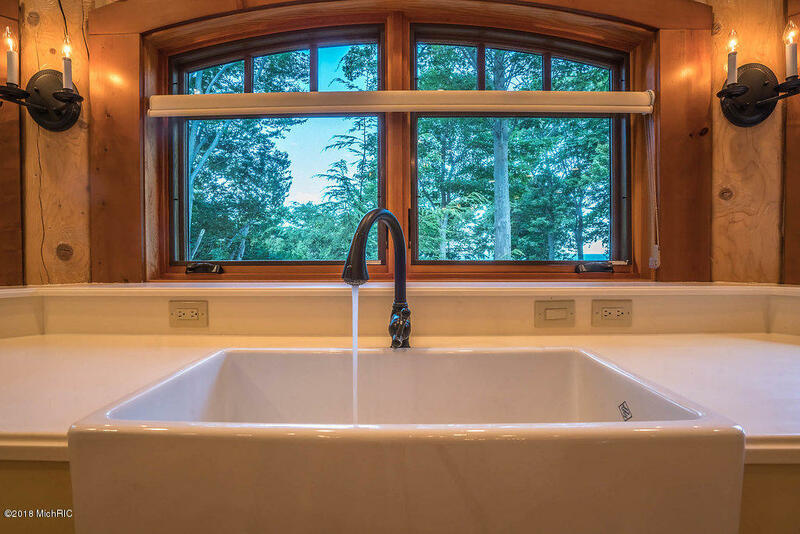 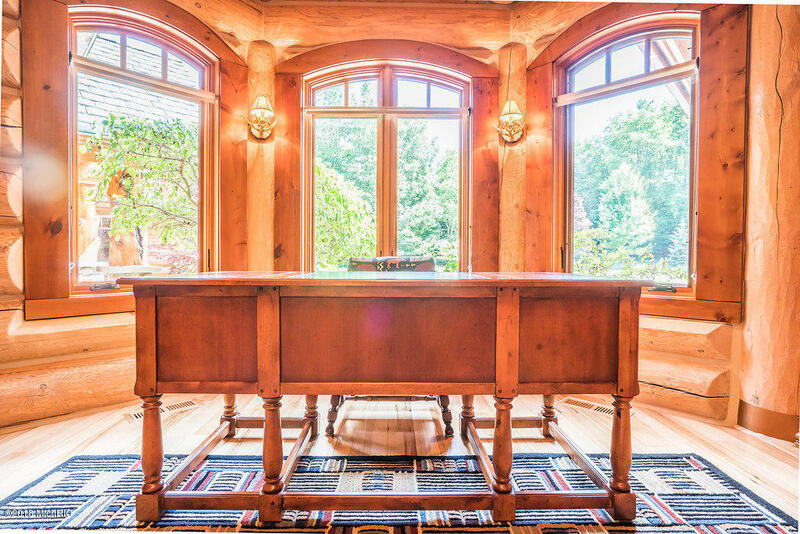 Full Description: Extraordinary Lake Michigan Log Home with 212 feet of private frontage! 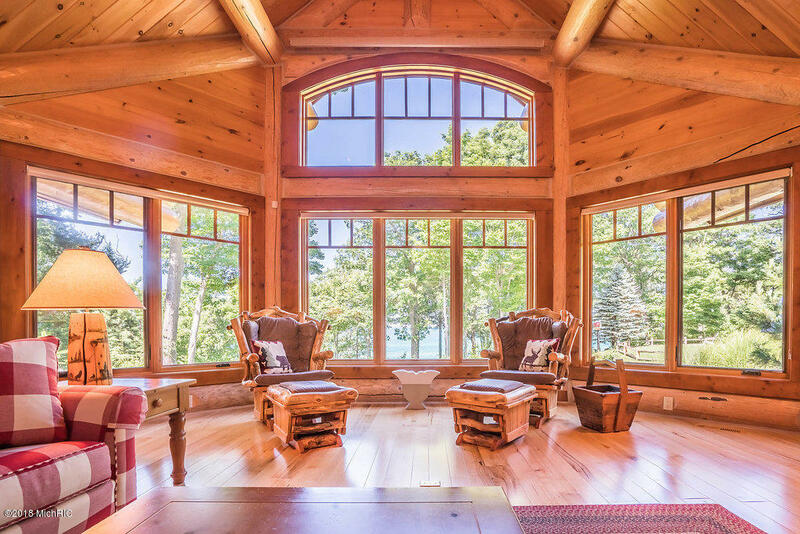 Enjoy incredible year round views in this immaculate home. 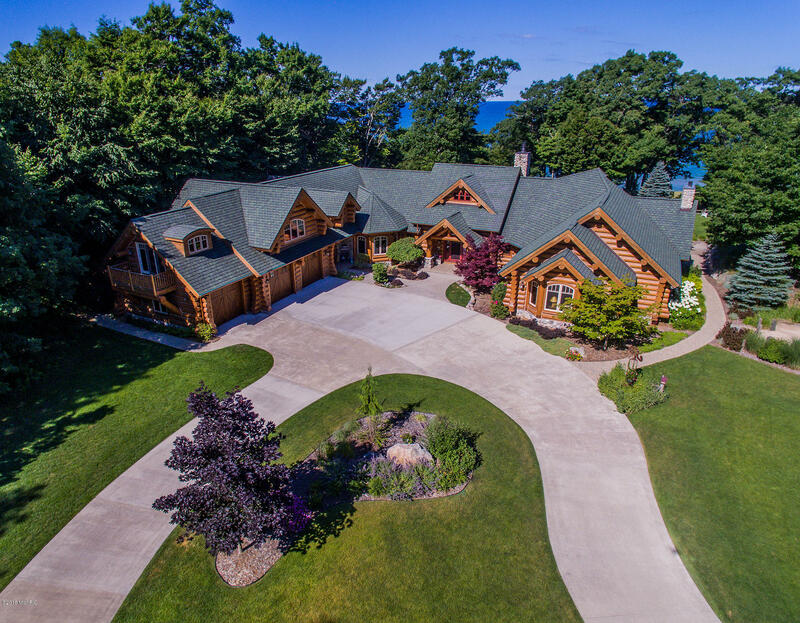 Summers on your private Lake Michigan, low bluff beach, gorgeous colors in spring and fall and cozy winters next to the fire place. 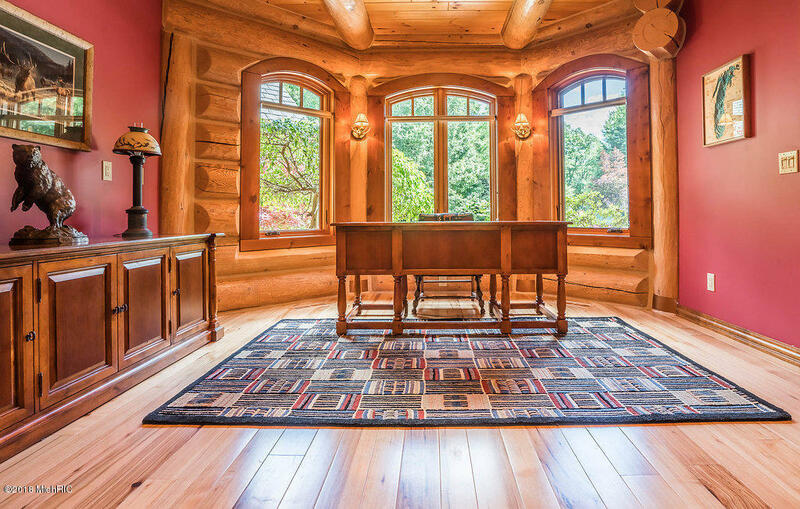 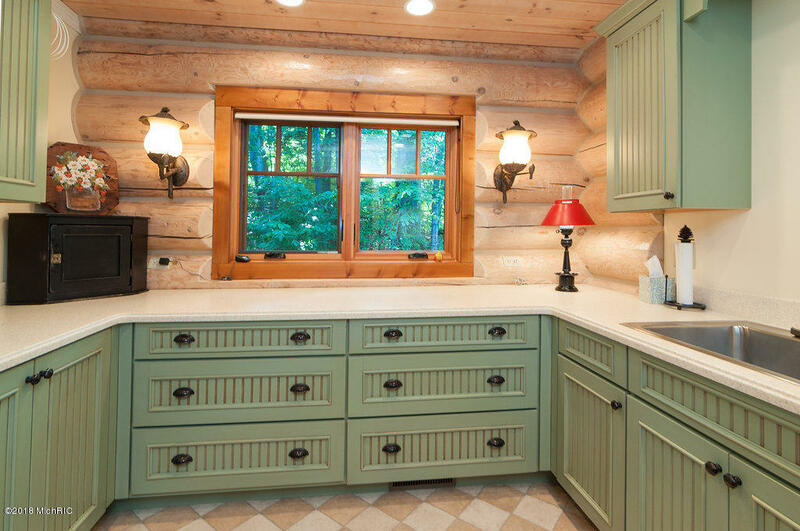 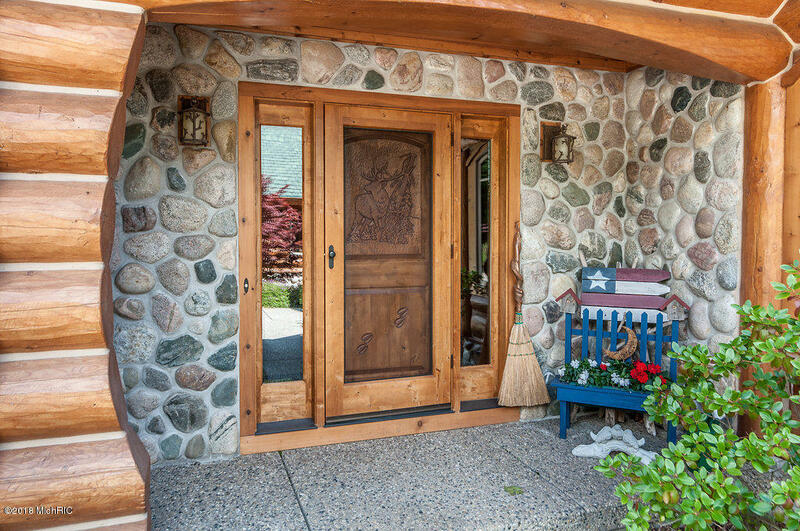 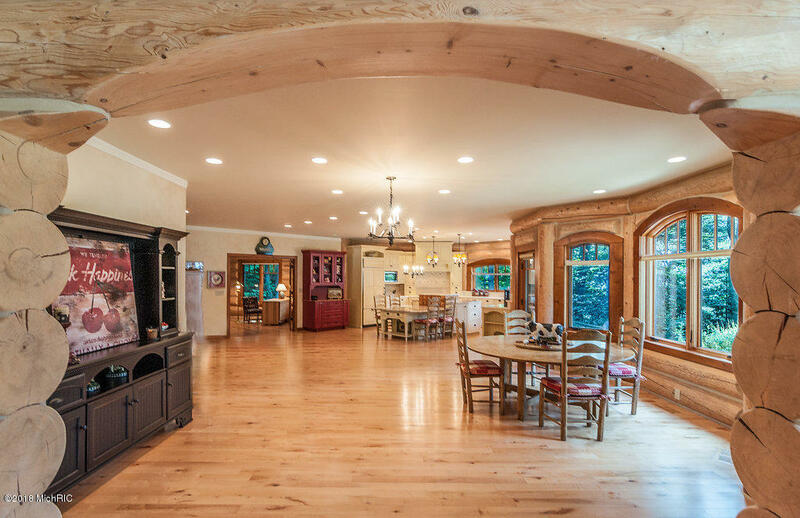 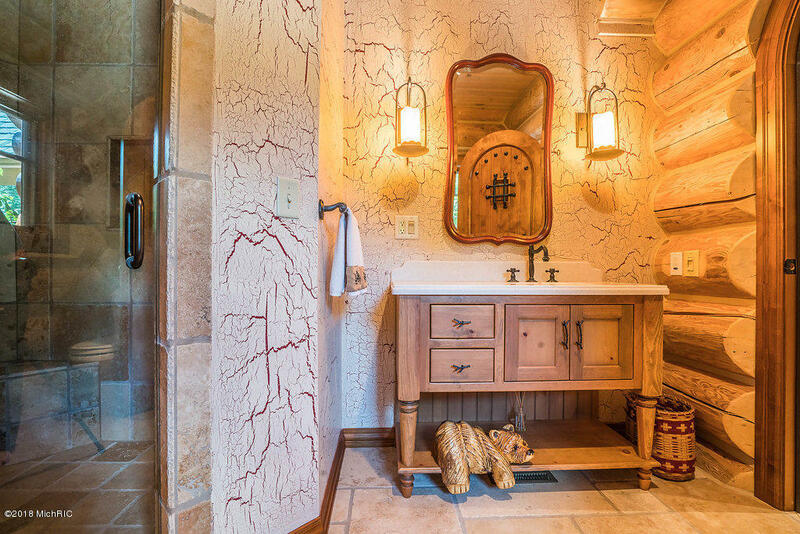 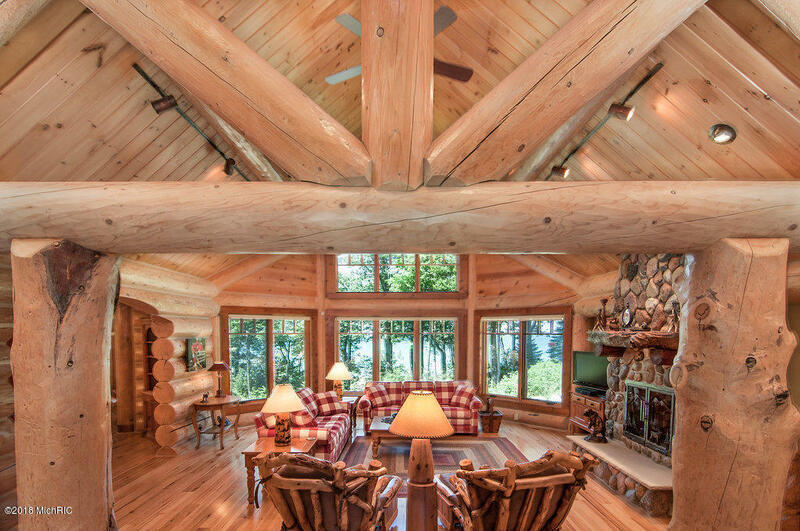 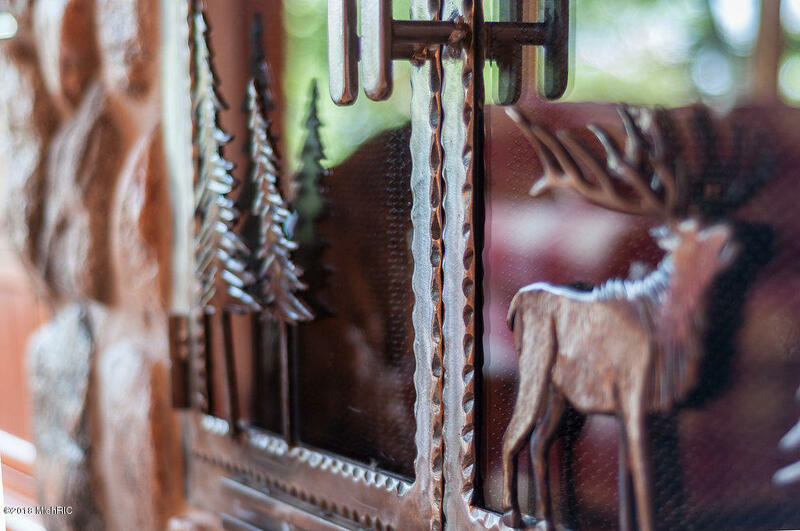 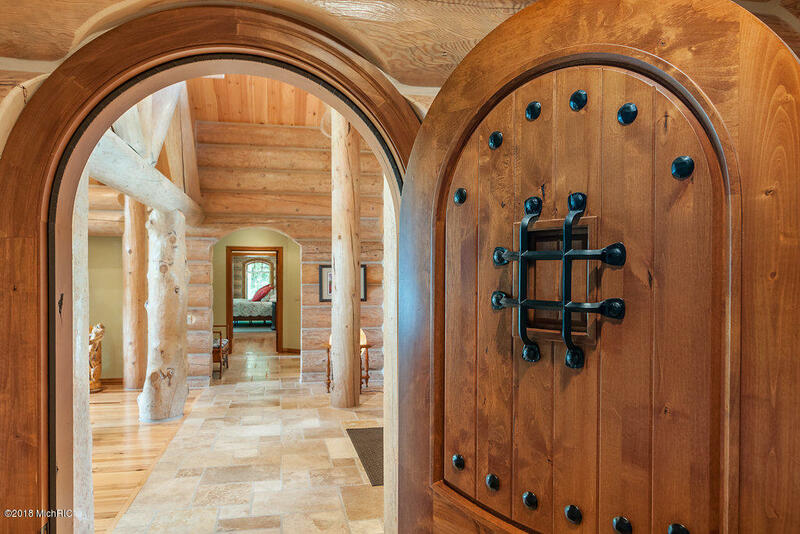 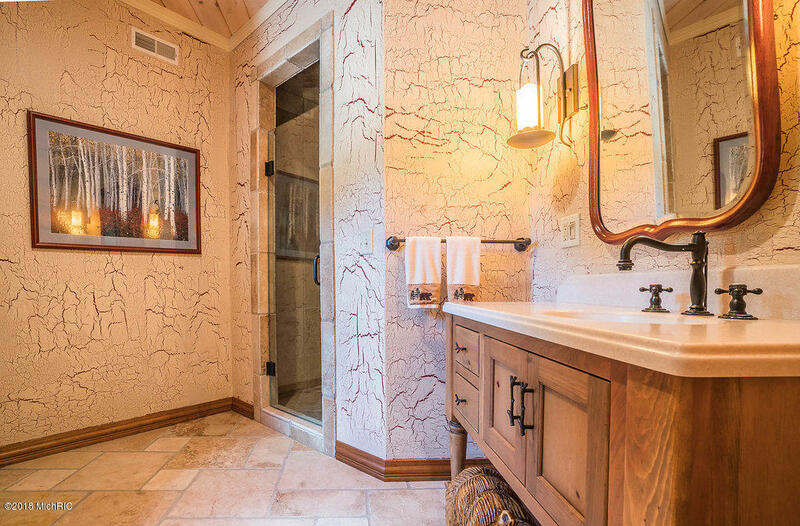 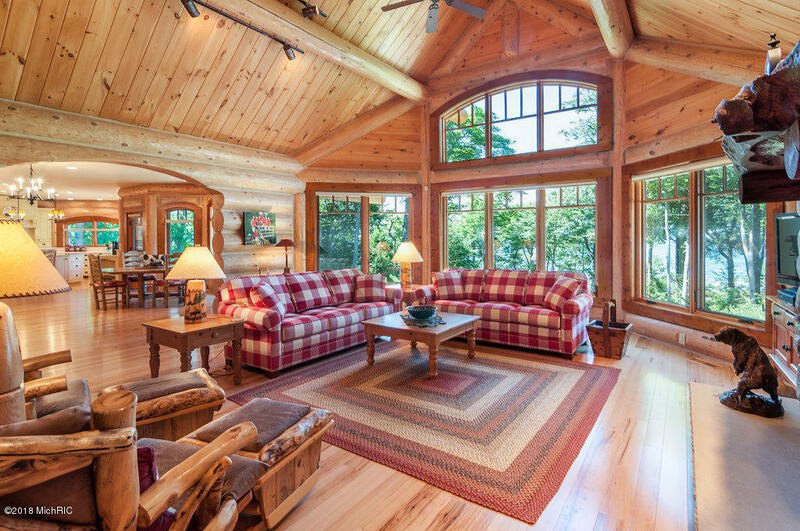 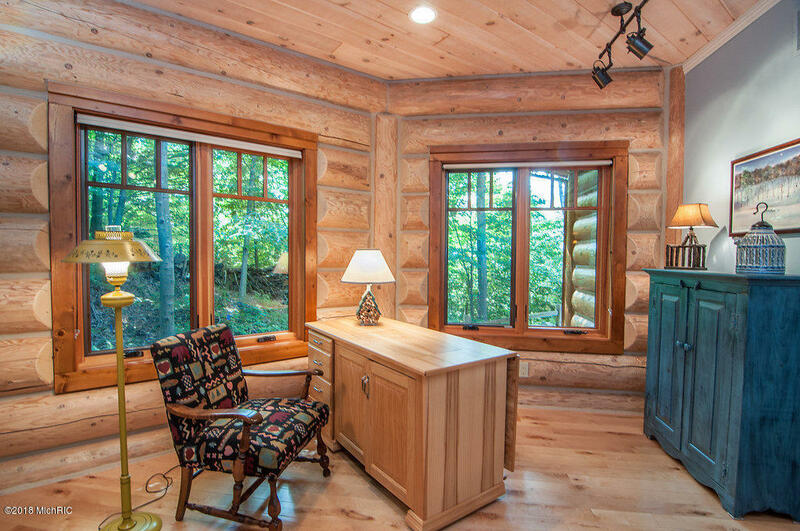 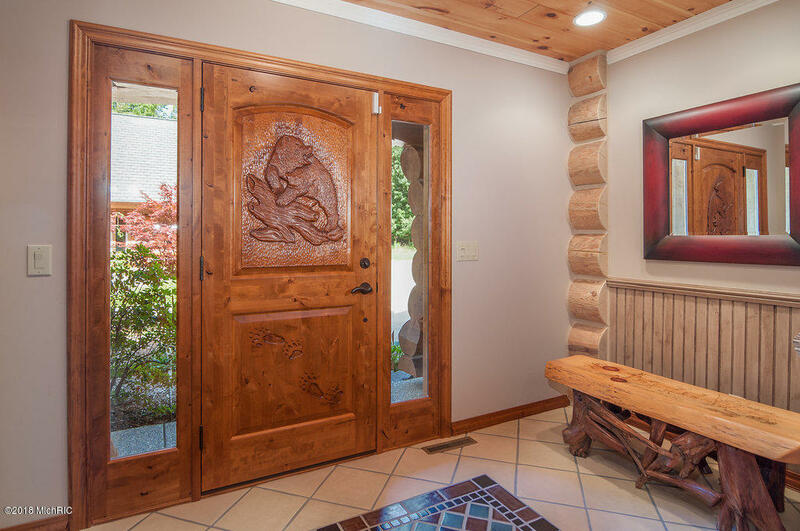 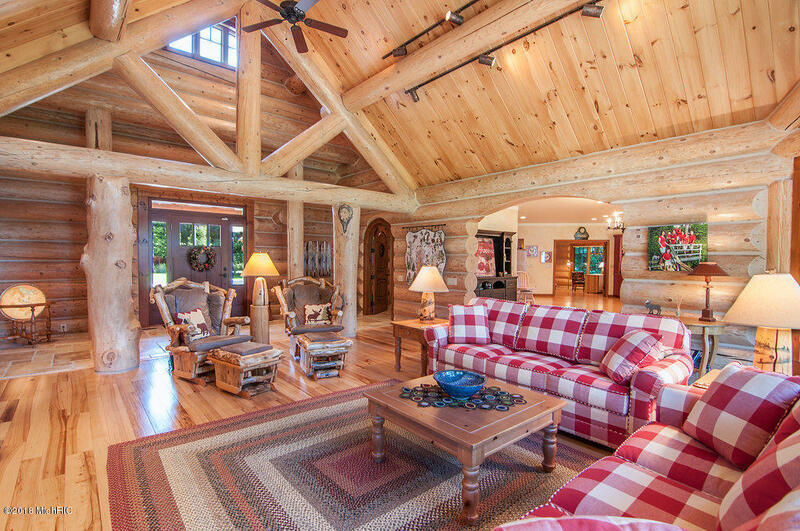 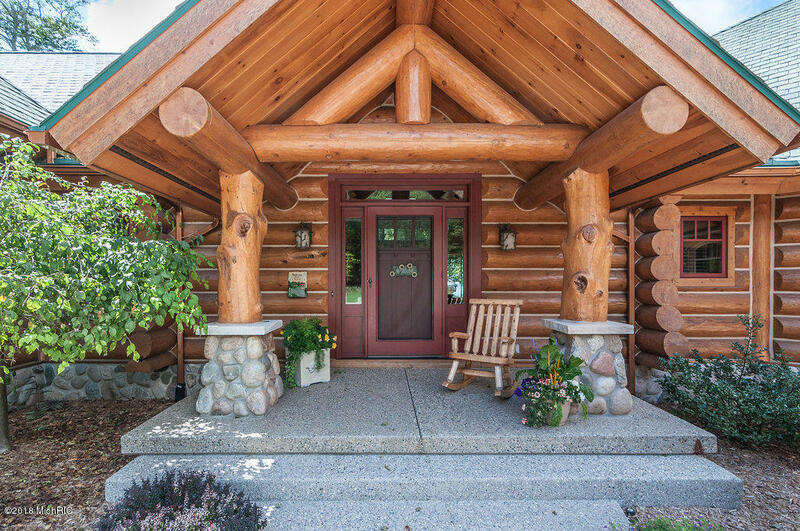 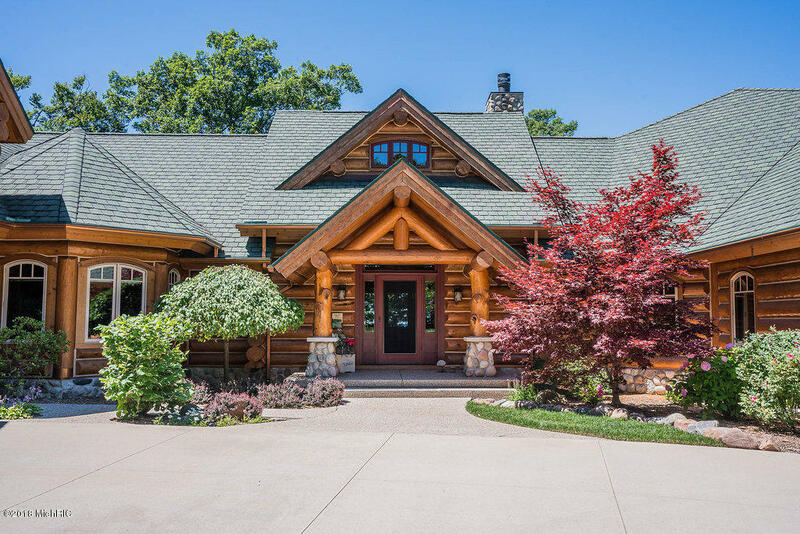 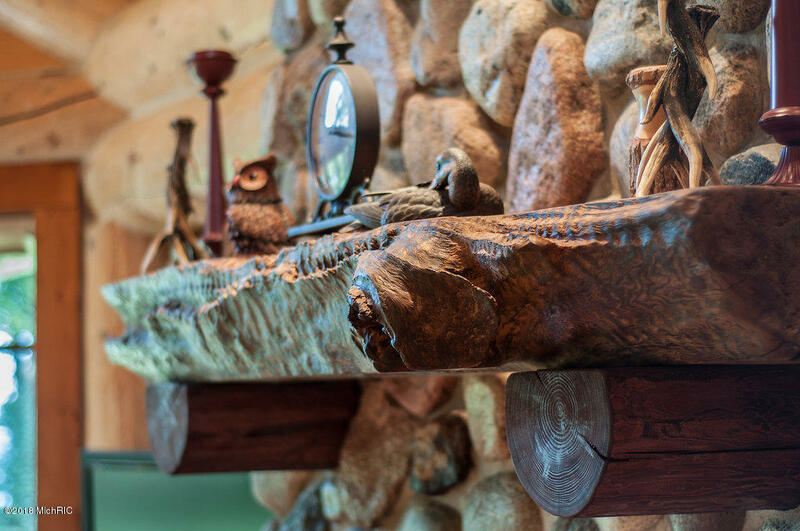 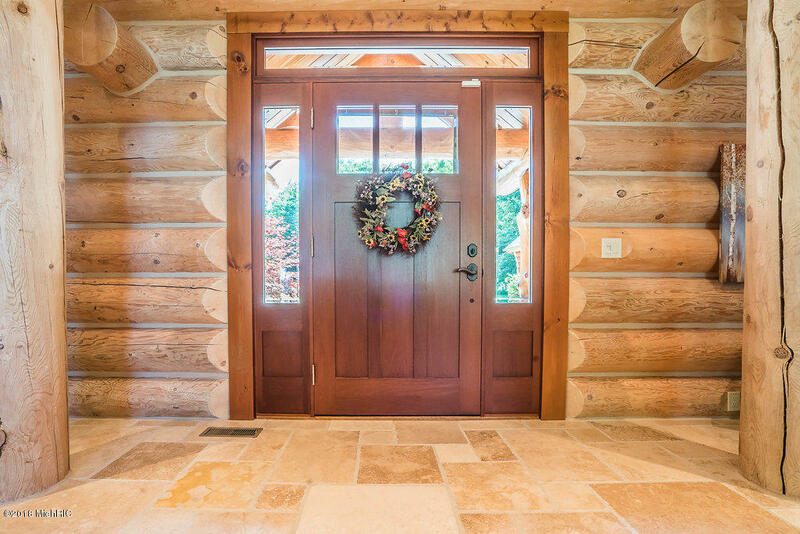 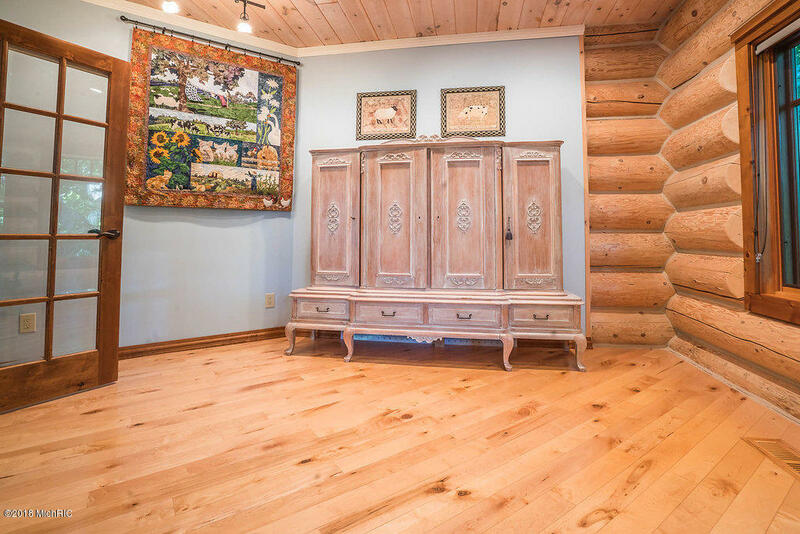 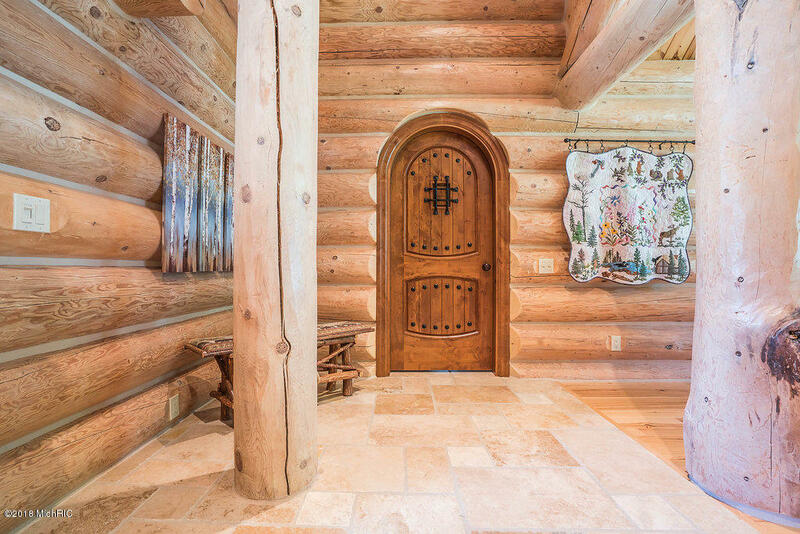 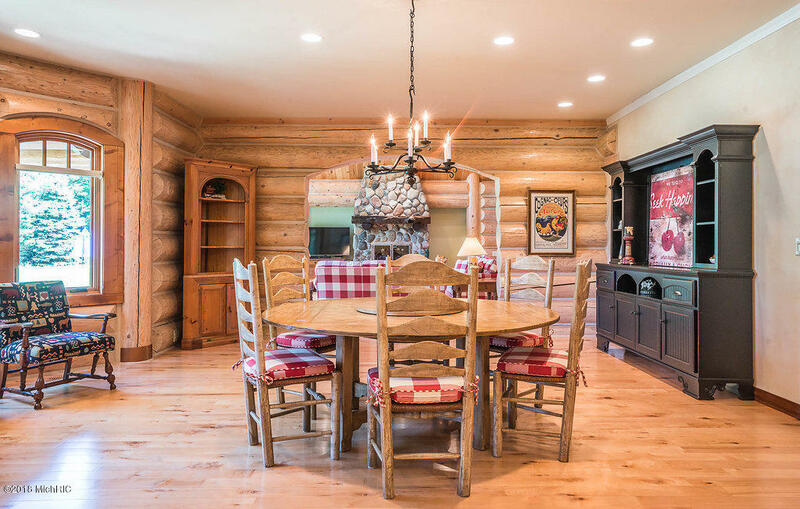 This spectacular home features 14'' Montana Logs that have been milled and hand scribed. 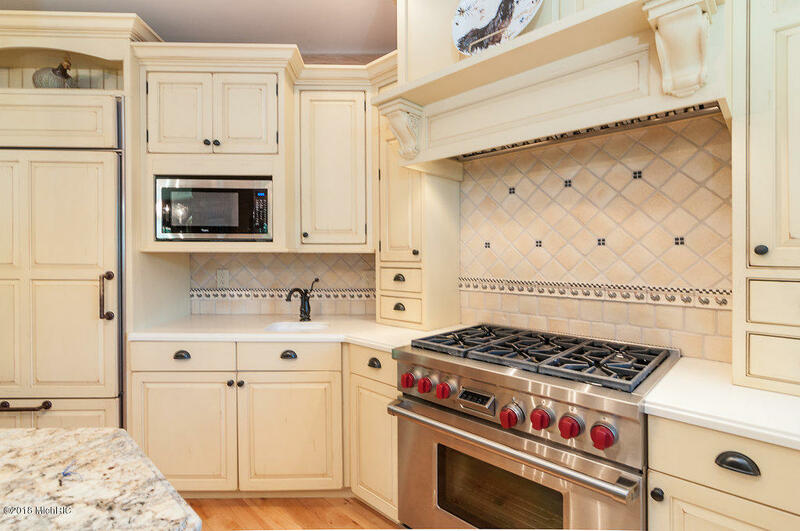 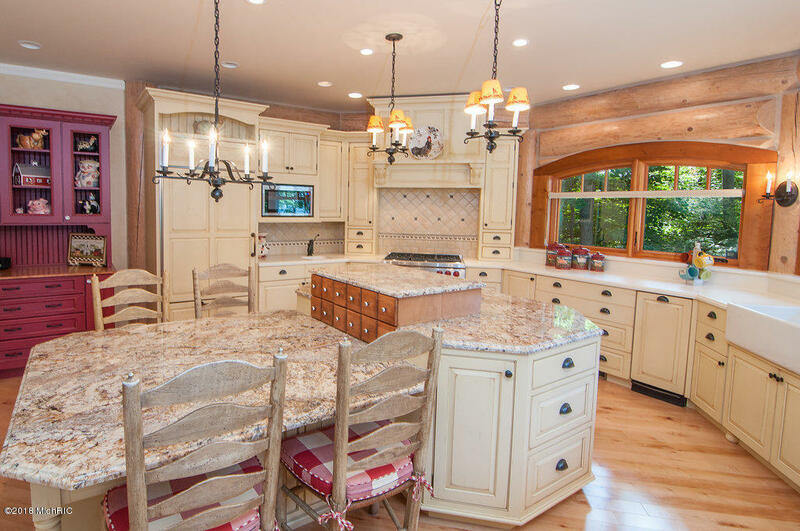 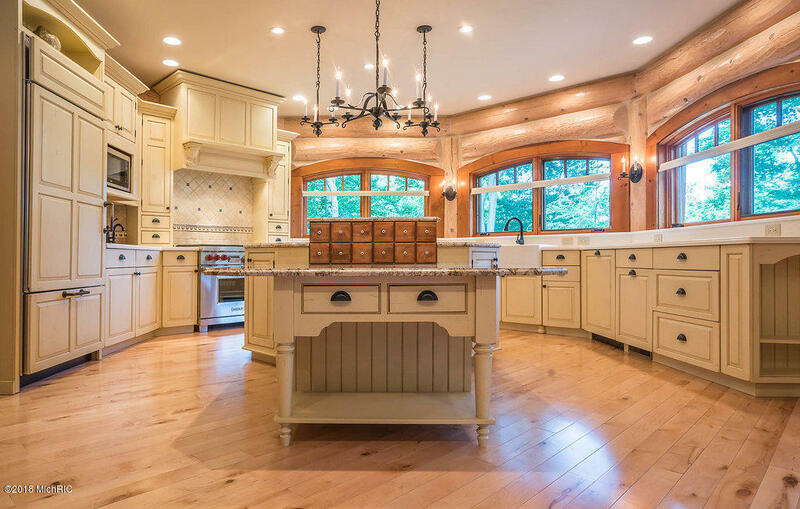 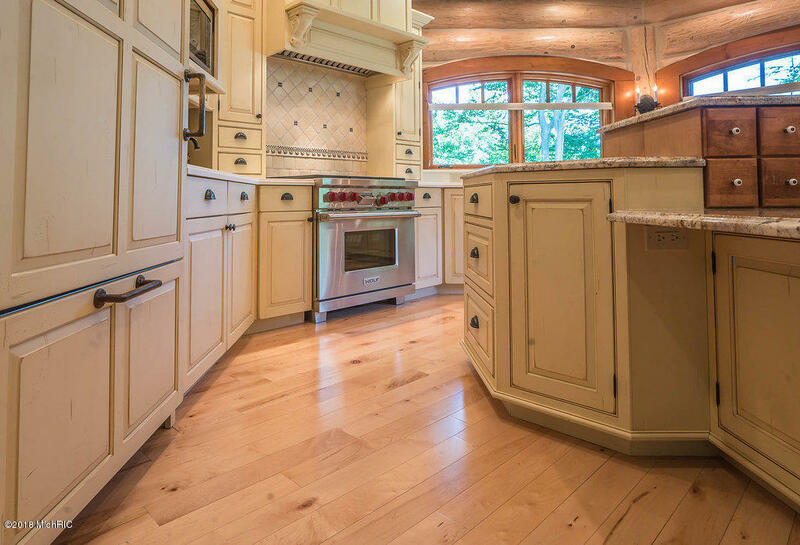 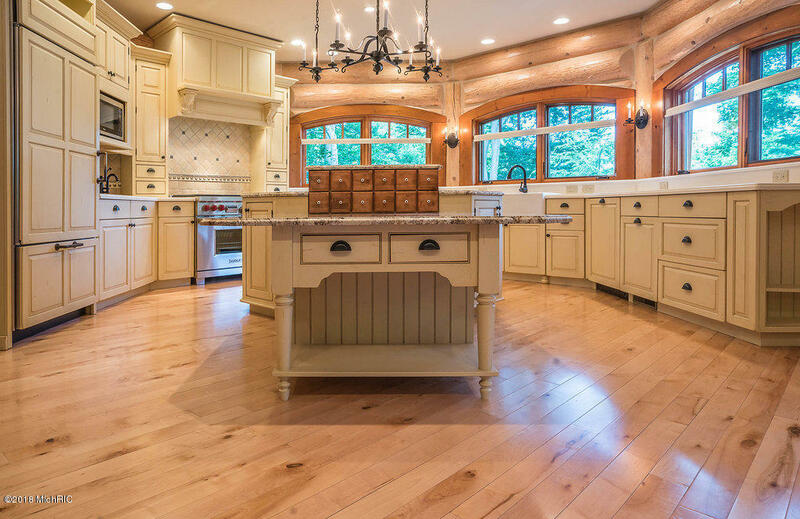 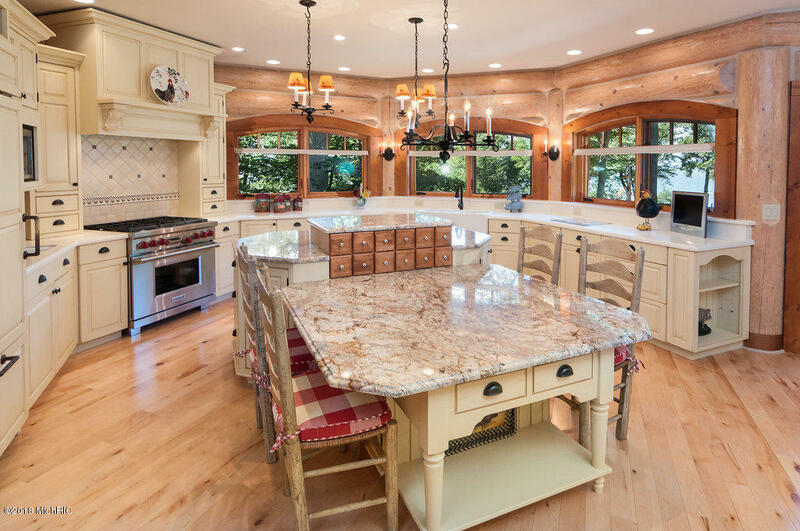 A custom chef's kitchen, laid out perfectly with gorgeous cabinets and granite counter tops. 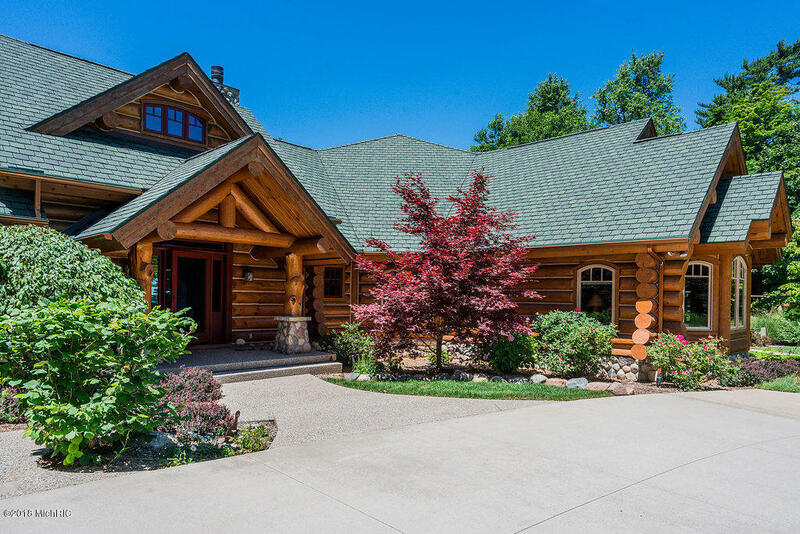 Four bedrooms and four full bathrooms offer plenty of room for the whole family and guests. 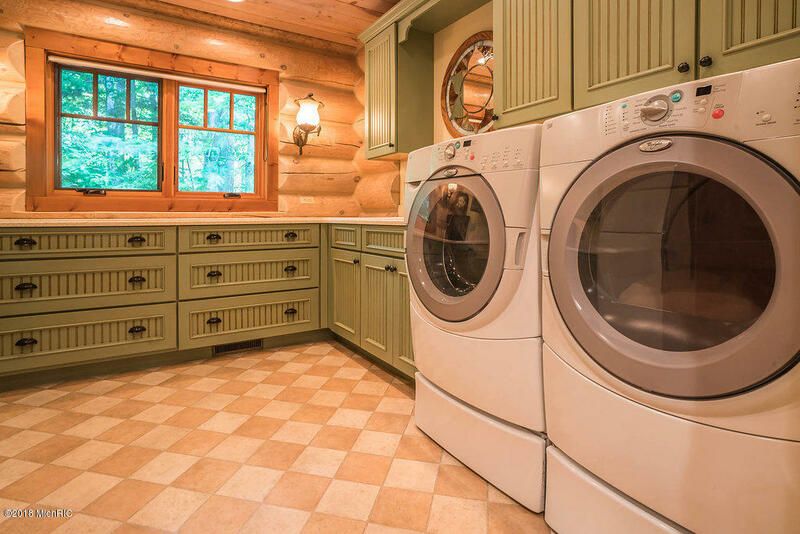 In-floor radiant heat and central a/c will keep everyone comfortable and laundry on the main floor as well as the upper level for your convenience. 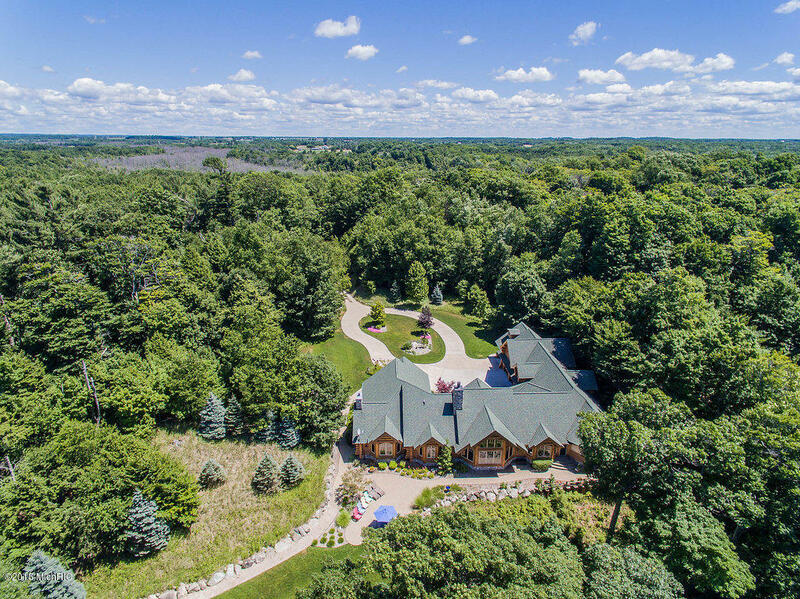 All of this and more wrapped up in breathtakingly landscaped 4.5 wooded acres.This unique home is waiting for you!